Aldwx.com received new funds after six months. Aldwx.com (阿拉丁), the Mini Programs data statistics platform, recently raised ￥30 million ($4.59 million) in a Pre-A financing round led by Ameba Capital, followed by Sinovation Ventures and Zero2IPO. The company raised ￥10 million ($1.5 million) angel investment from Sinovation Ventures and Zero2IPO this June. According to Shi Wenlu, founder of Aldwx.com, the proceeds will help further enrich the product lines, open up markets, buy more servers, help cover bandwidth cost, and bring in talents. Image from alden.com. Adapted by KrAsia. “Aldwx.com’s developers have covered 60% of the current top 1,000 Mini Programs, with a customer base of over 100,000 (including individual developers, enterprises, and organizations),” said Shi. He believes that the sector should be able to accommodate some three data service providers, similar to that in the PC and App eras. Aldwx.com has been focusing on product and market expansion this year, and has built up certain threshold with its developer accumulation so far. “Platform businesses are indispensable in any ecosystem. Aldwx.com was the first to focus on the ecology of Mini Programs,” said Lang Chunhui, Sinovation Ventures partner. 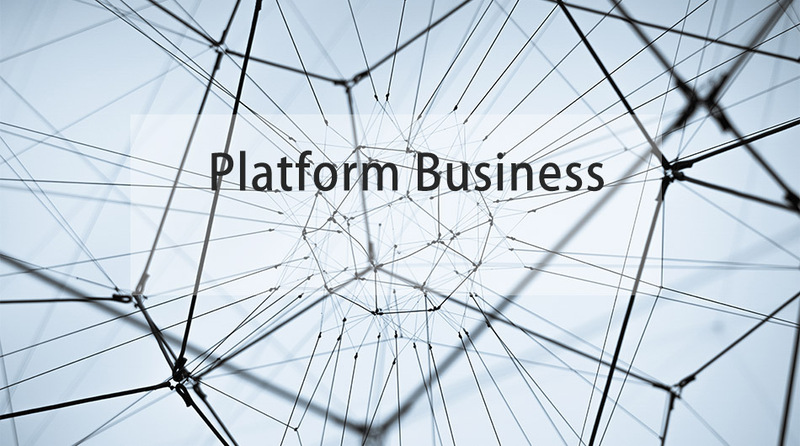 Read more about how to build a platform business. On September 21, 2016, when WeChat opened the close beta of Mini Programs, Shi decided to start Aldwx.com. As Mini Programs rose in the following year, Aldwx.com seized the market as an eco-service provider through rapid iteration of products and effective marketing. “Since the ecology was unformed when we started, we served as a data statistics platform to meet the rigid demand at first. For branding, we held two Summits on Mini Programs respectively on October 25 and November 17 last year. 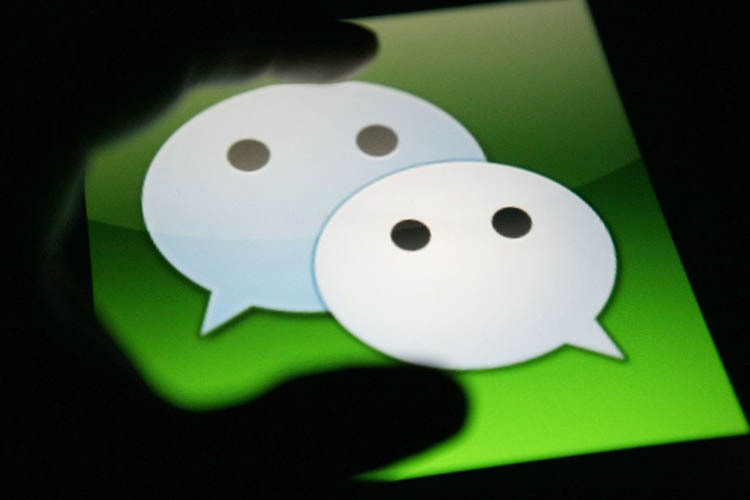 The third came on January 9 this year after WeChat released products to individual users,” Shi said. “As Mini Programs drew more attention in the second half of this year, we launched a ranking index for Mini Programs in August. Later, Xiaoshentui, the fans interactive platform, and Aldwx.com third-party data platform were launched to help developers profit through Mini Programs,” he added. It is learnt that Aldwx.com will start planning for a new product this December and it will focus on development to bring down operating costs and lift revenue for developers in 2018.